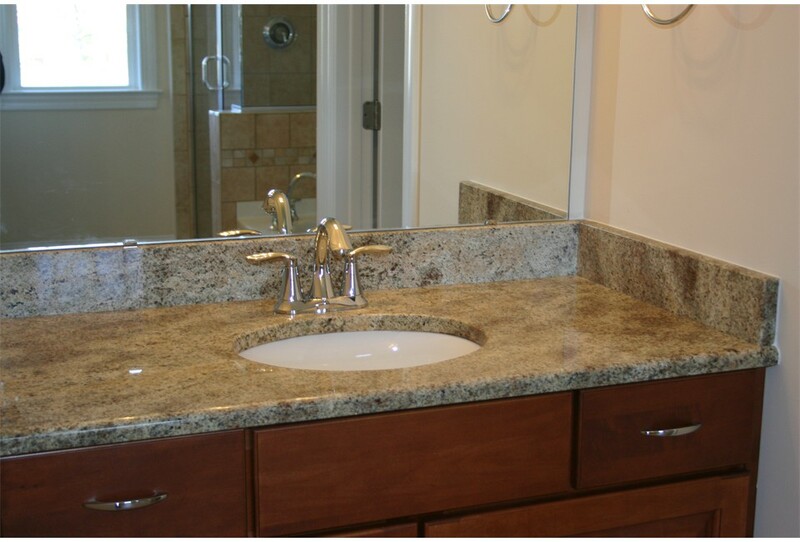 Seeing is truly believing when it comes to the workmanship of The Countertop Factory. 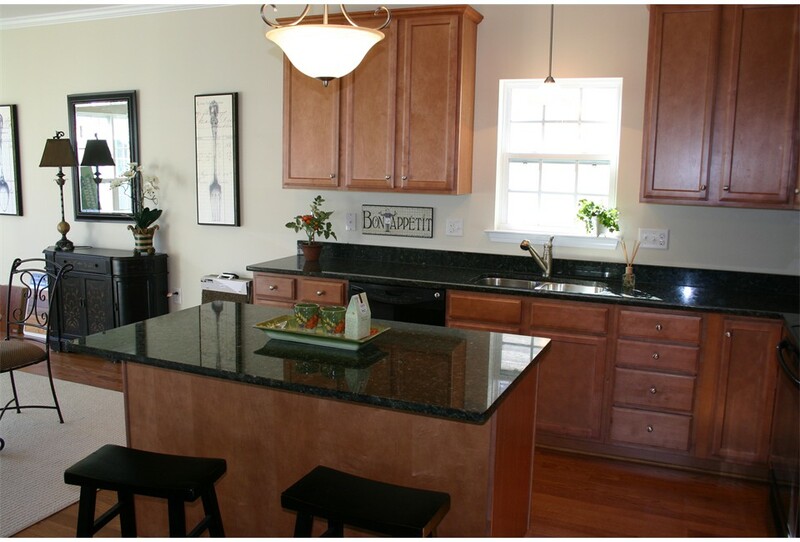 We have plenty of customers that we have serviced with our Raleigh countertops and they are proud of our great quality. 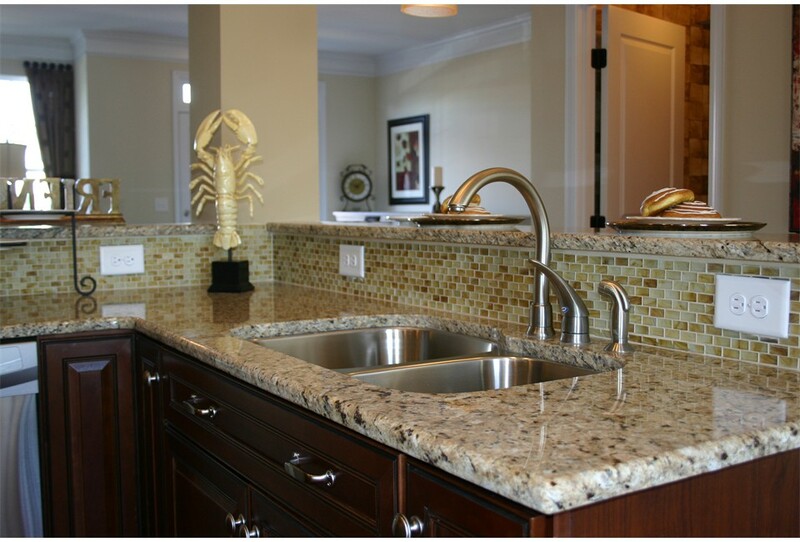 Our professional installation crew is licensed, bonded and insured and delivers top-of-the-line installation of all our granite countertops NC. 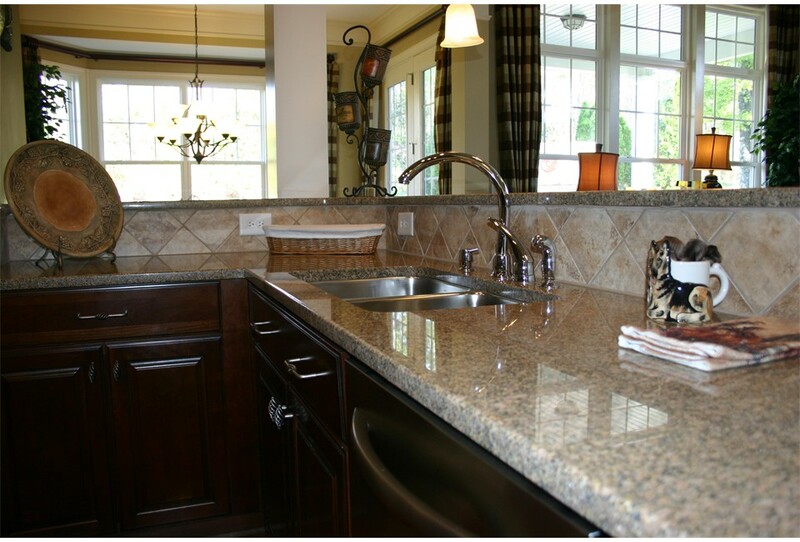 You can browse around our photo gallery to see the great Raleigh countertops that we have available. 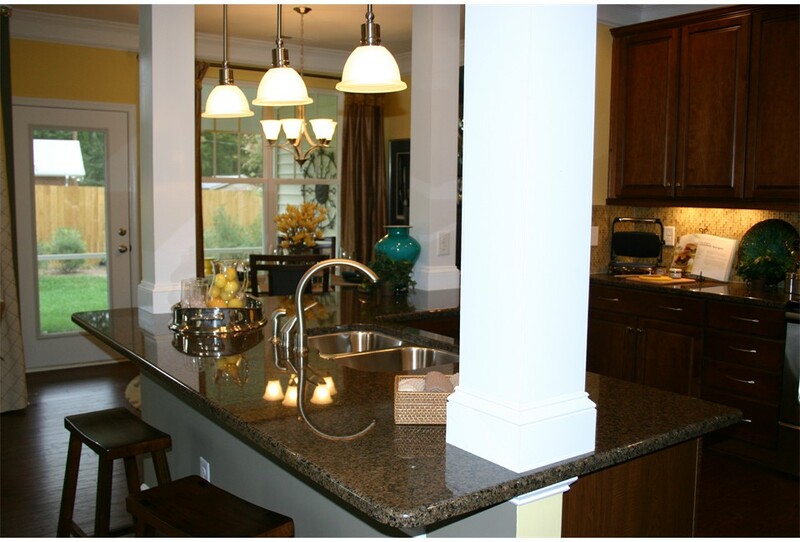 When hiring us for your kitchen counter top installation, you will also be able to select from our various edge profiles. 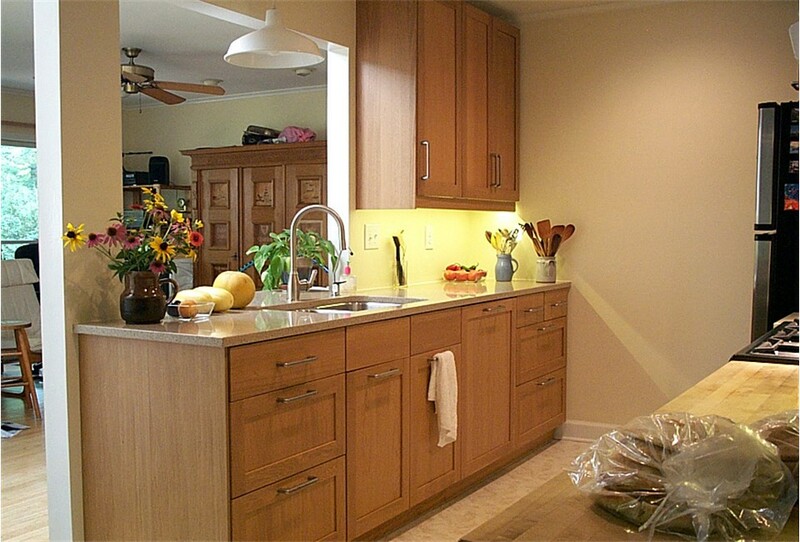 Now, you can improve the look of your home or business without breaking your wallet. 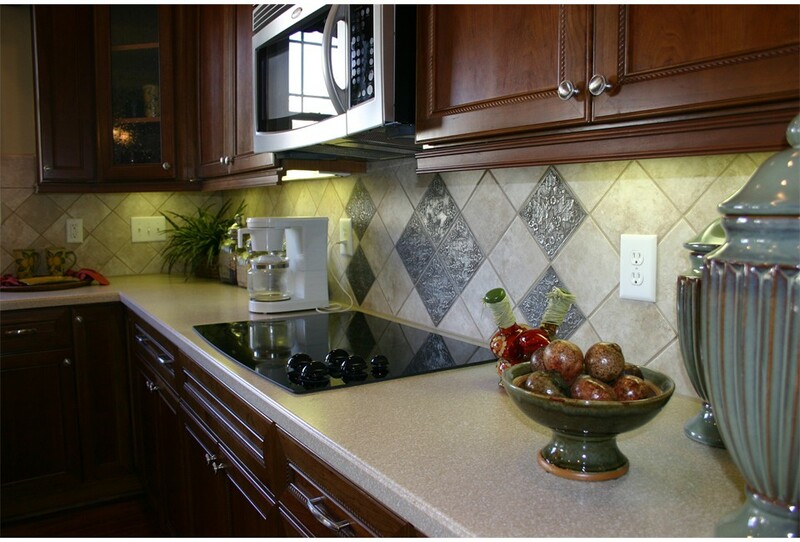 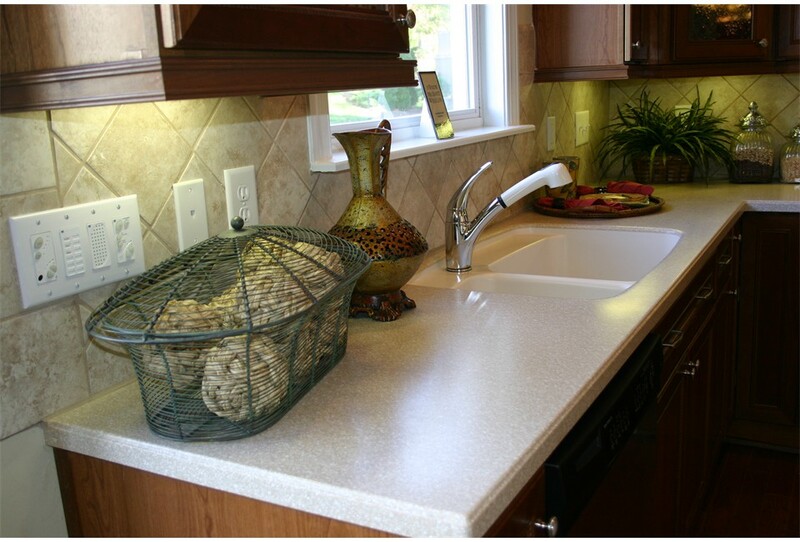 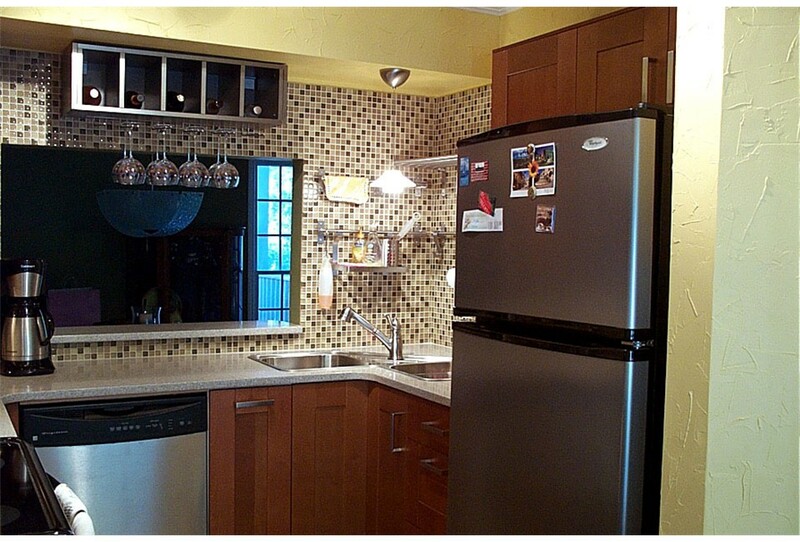 Give us a call today for your free kitchen counter top installation estimate. 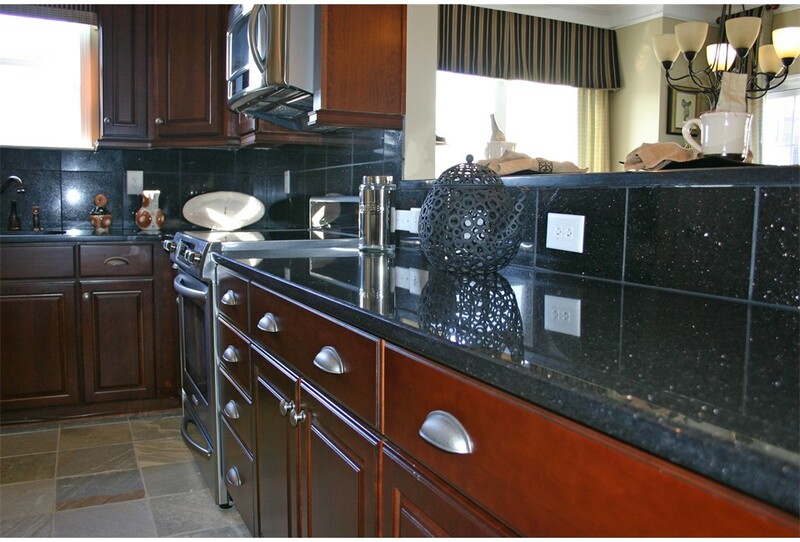 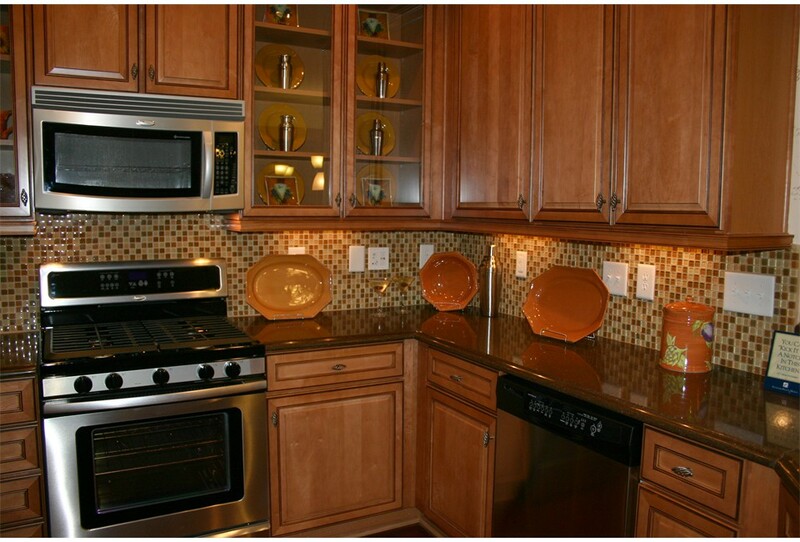 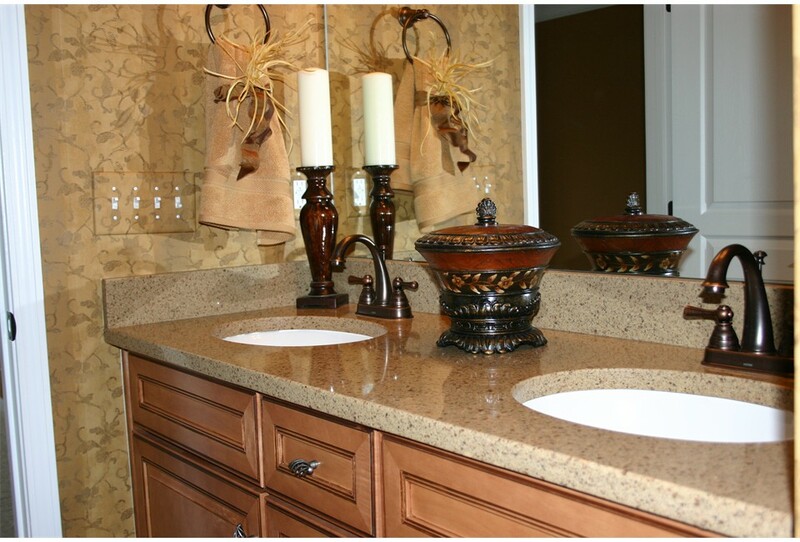 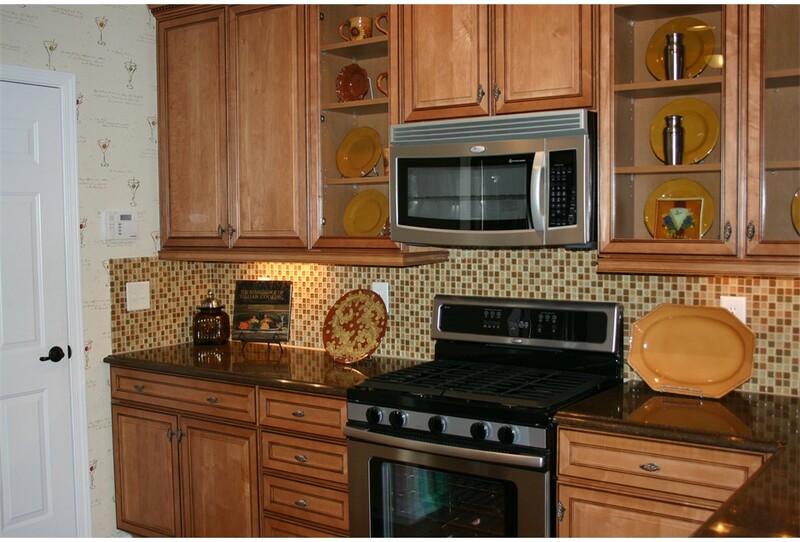 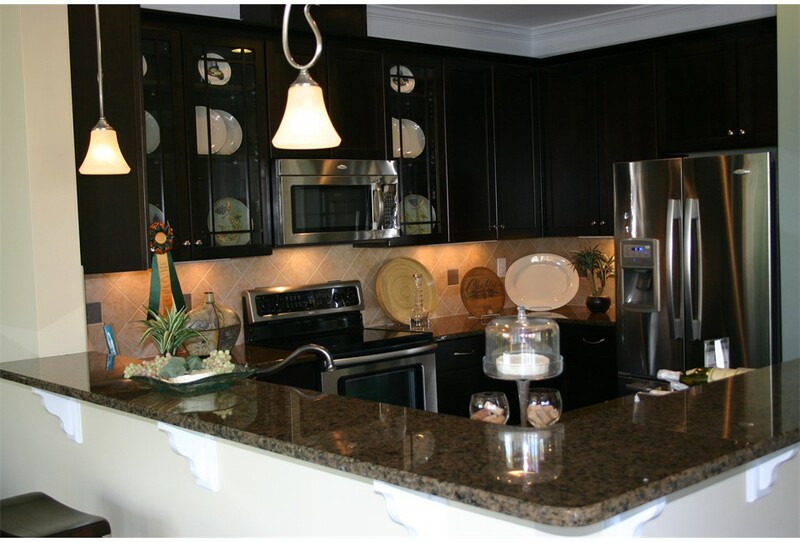 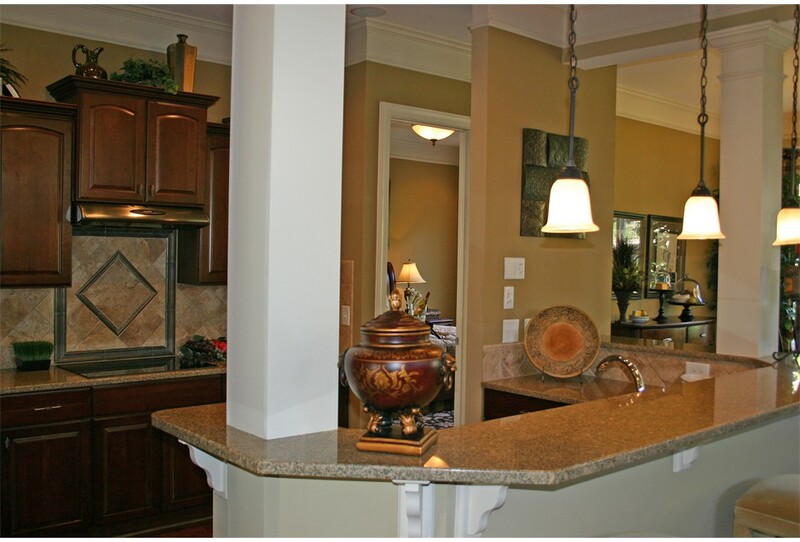 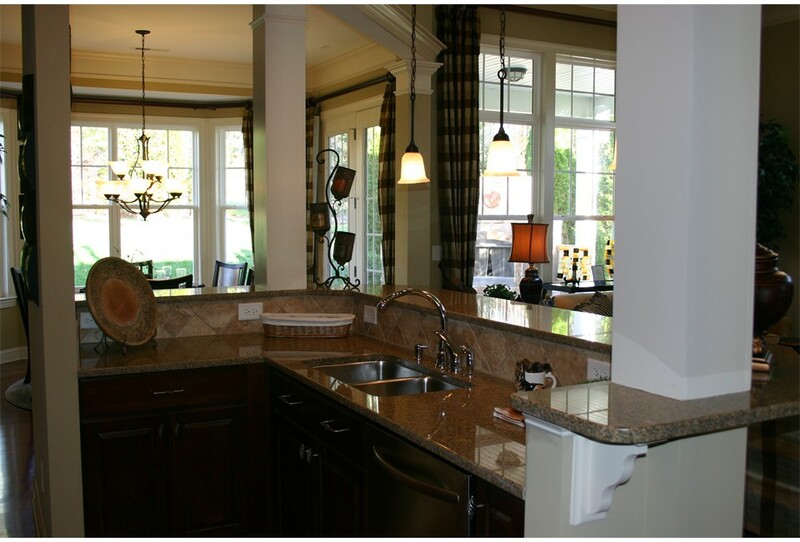 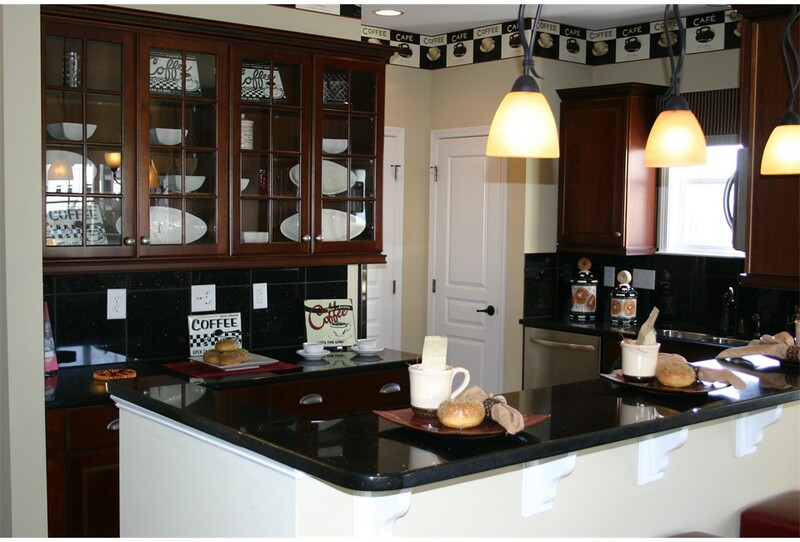 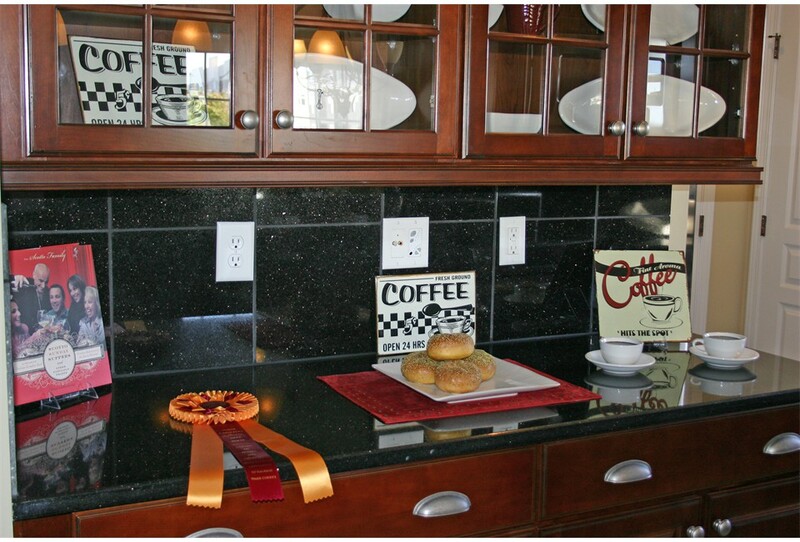 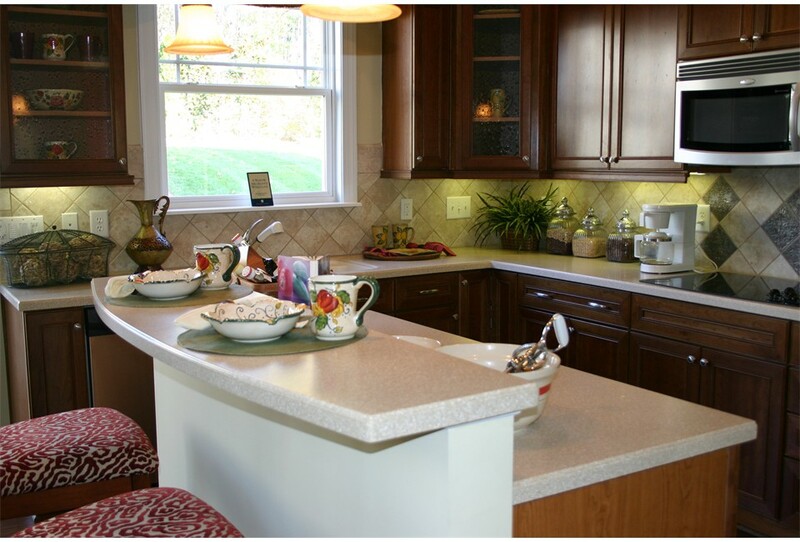 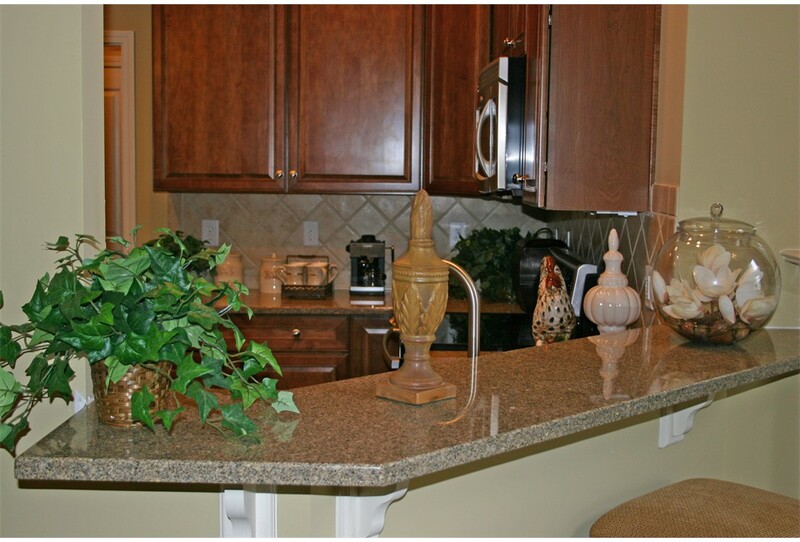 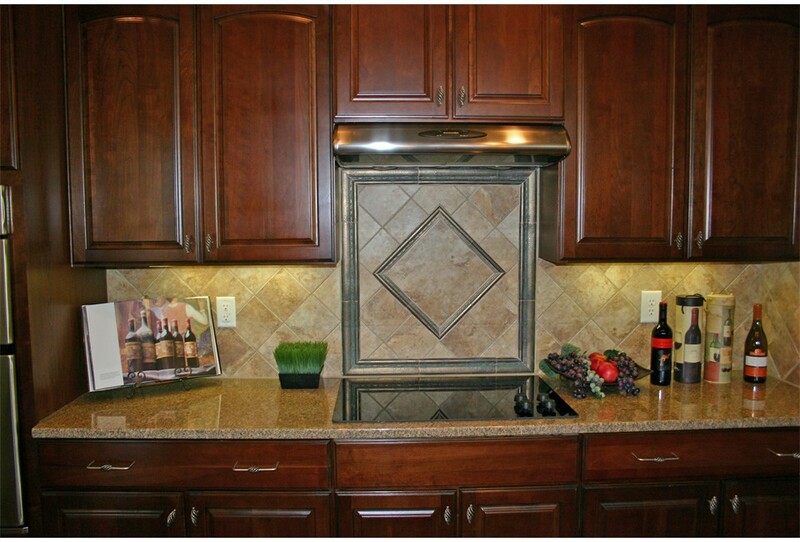 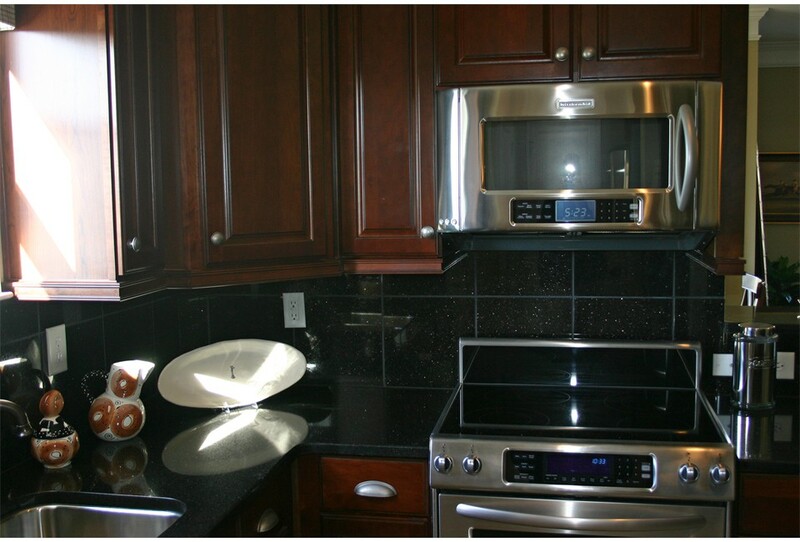 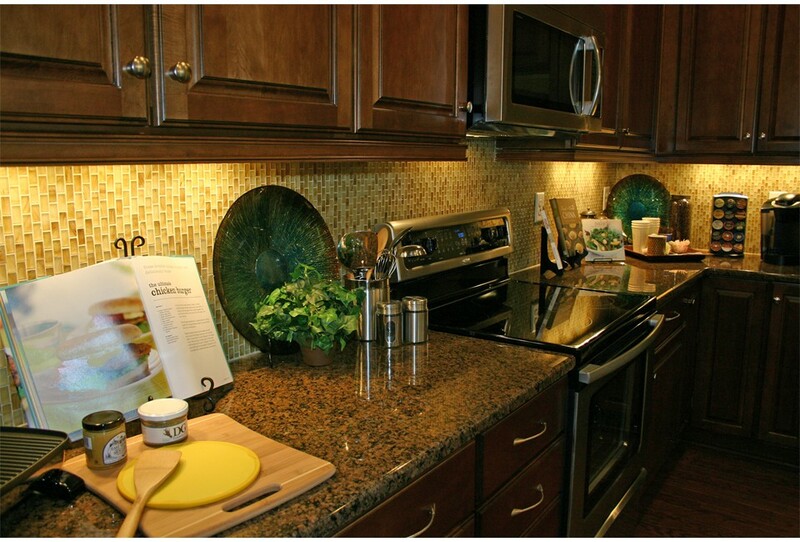 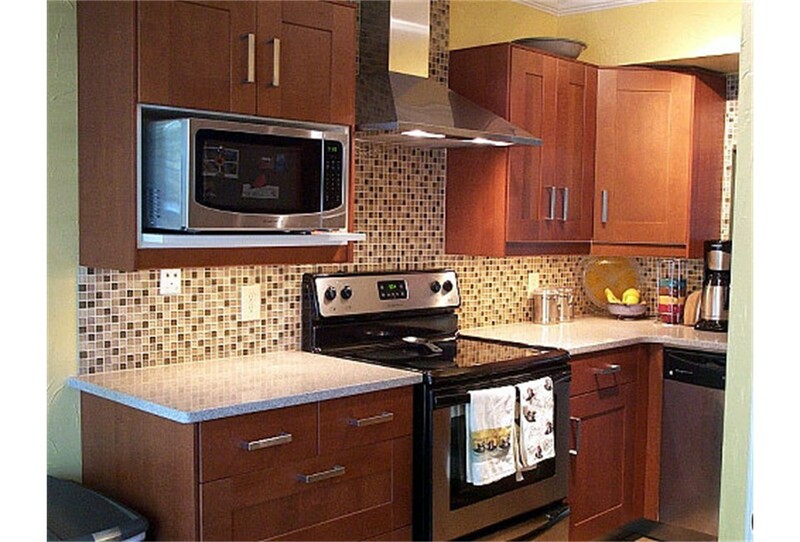 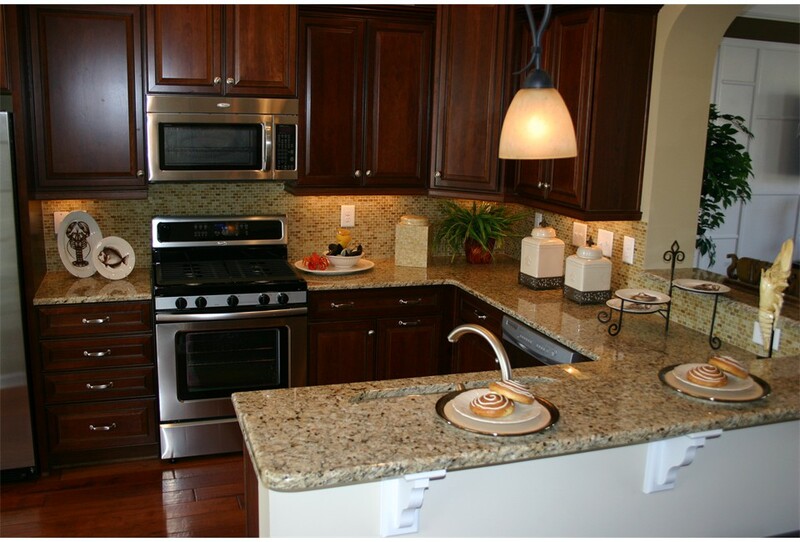 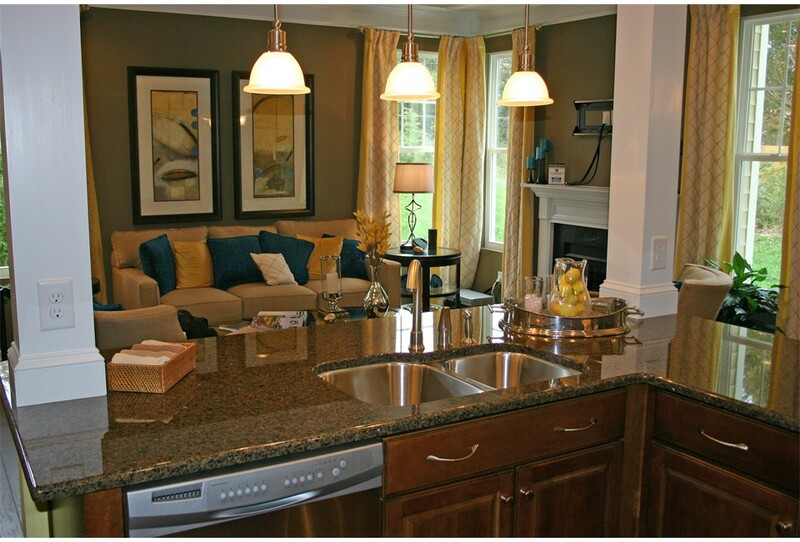 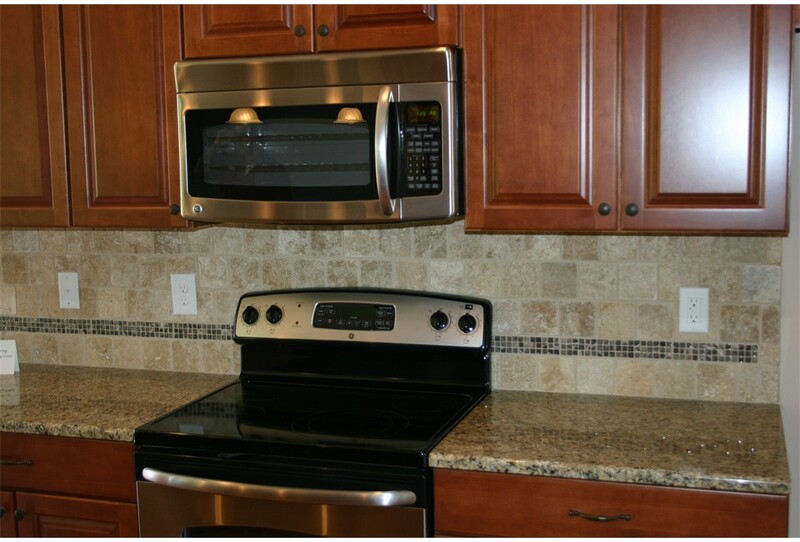 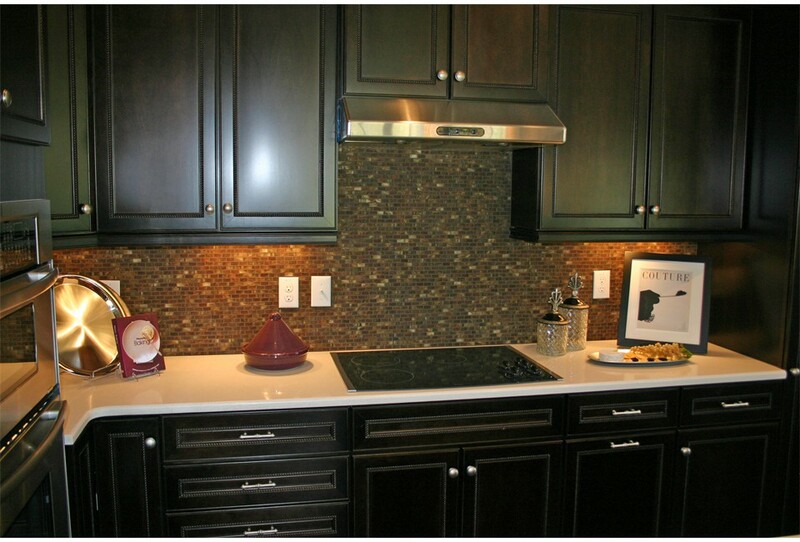 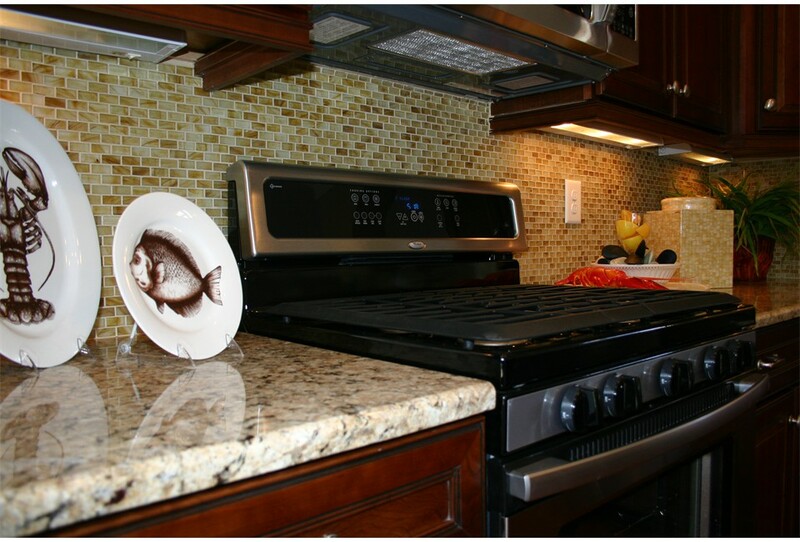 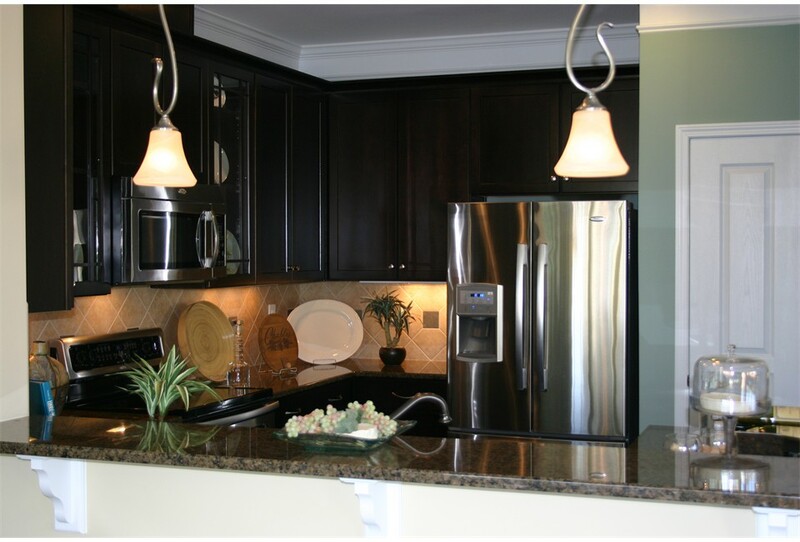 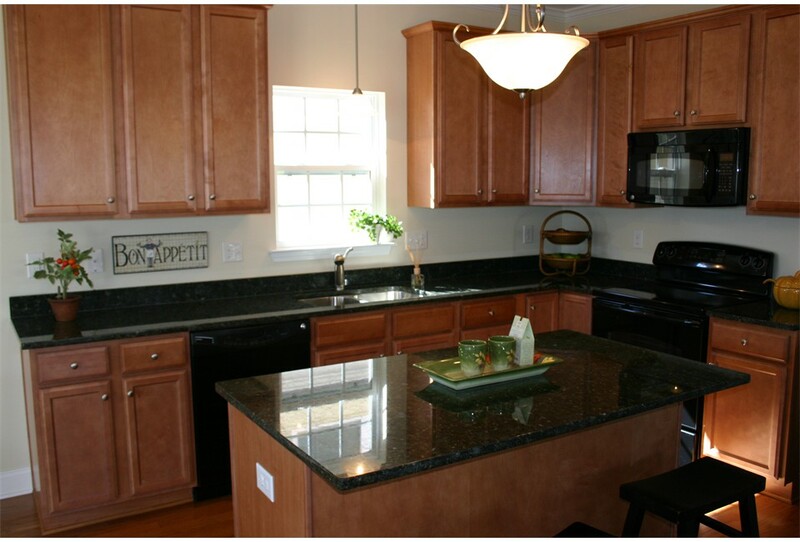 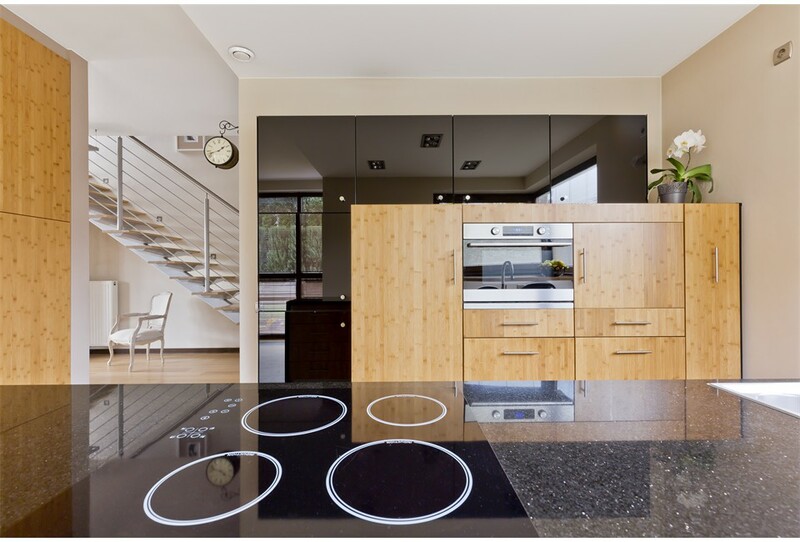 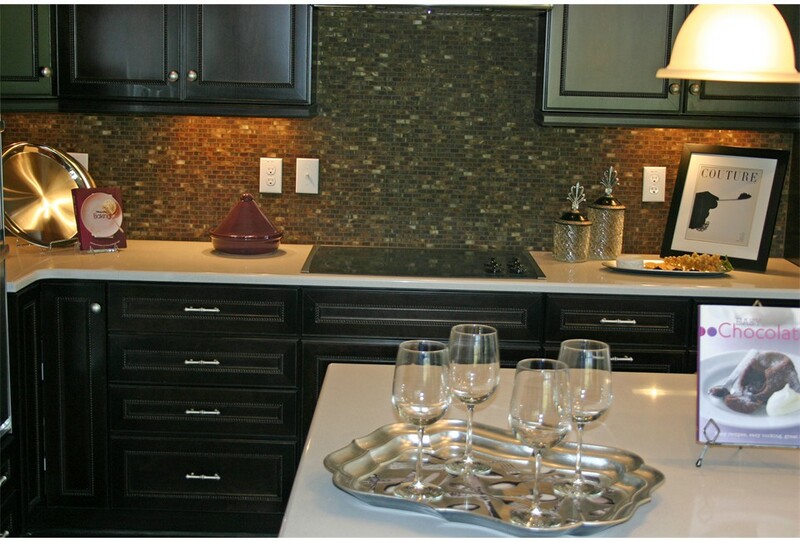 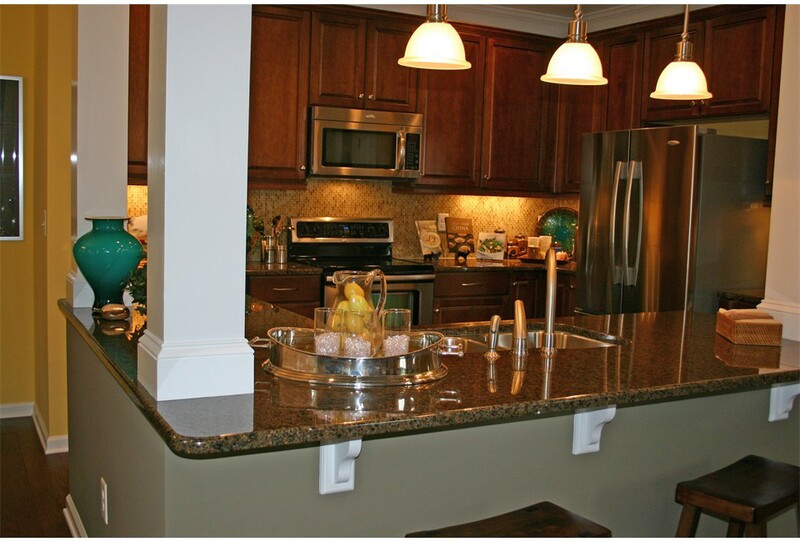 We only use First Quality materials for our granite countertops in North Carolina. 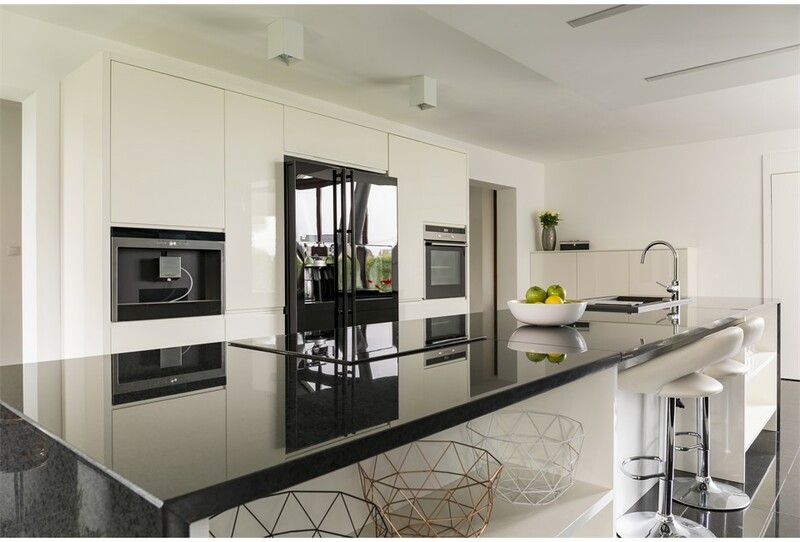 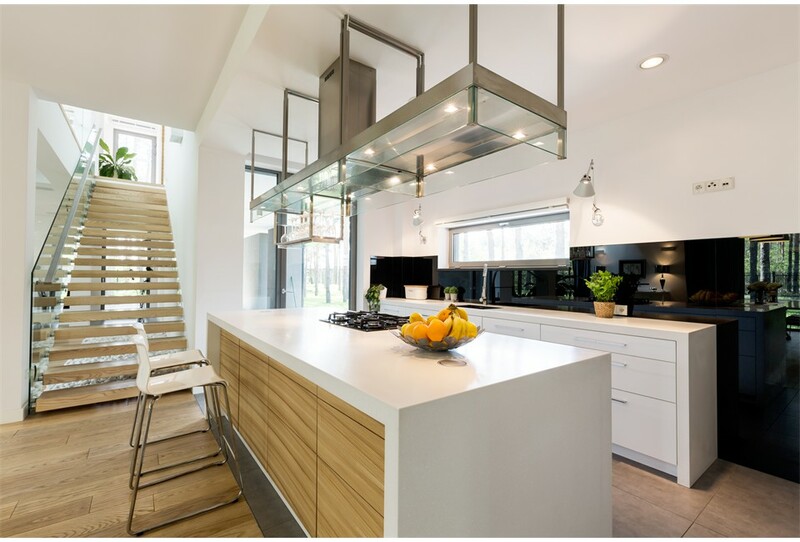 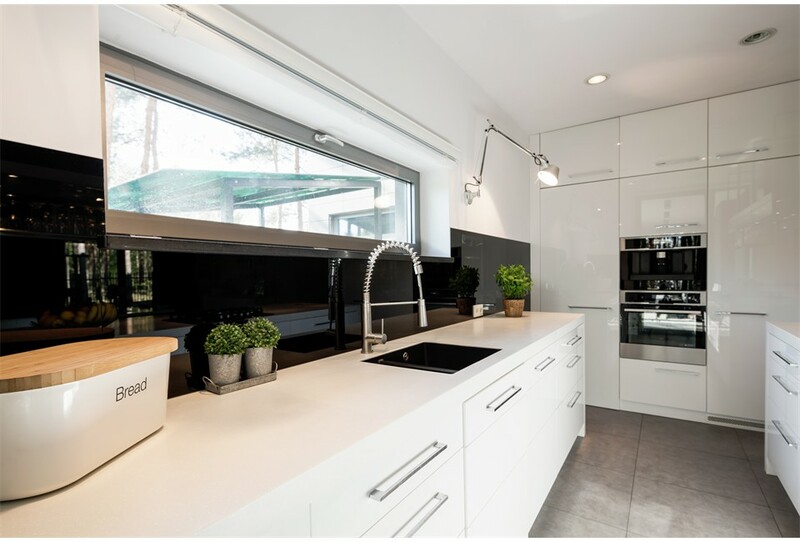 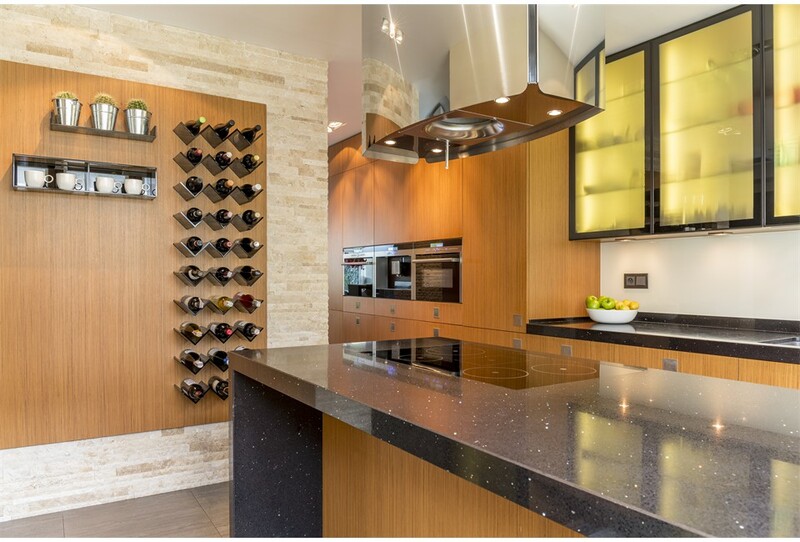 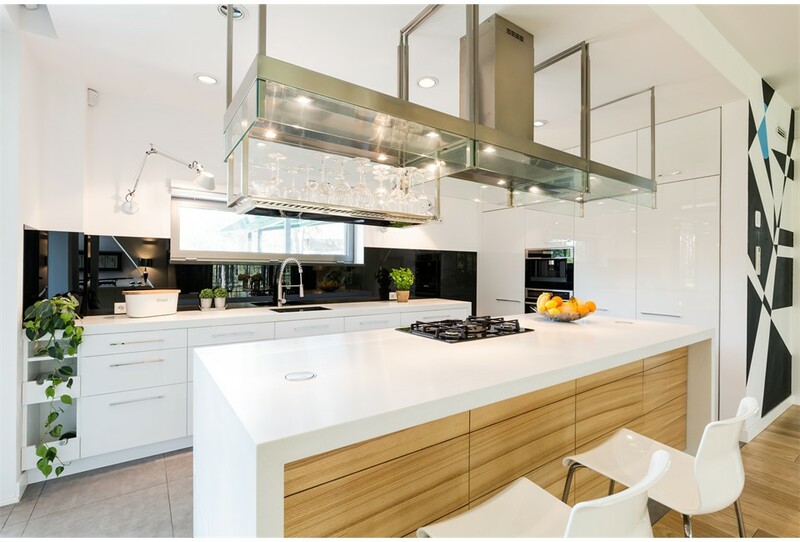 You will also find high-grade granite countertops from various name brands like Sensa granite countertops, Silestone countertops, Hanstone quartz countertops, Zodiaq quartz countertops and Corian solid surface countertops, among many others. 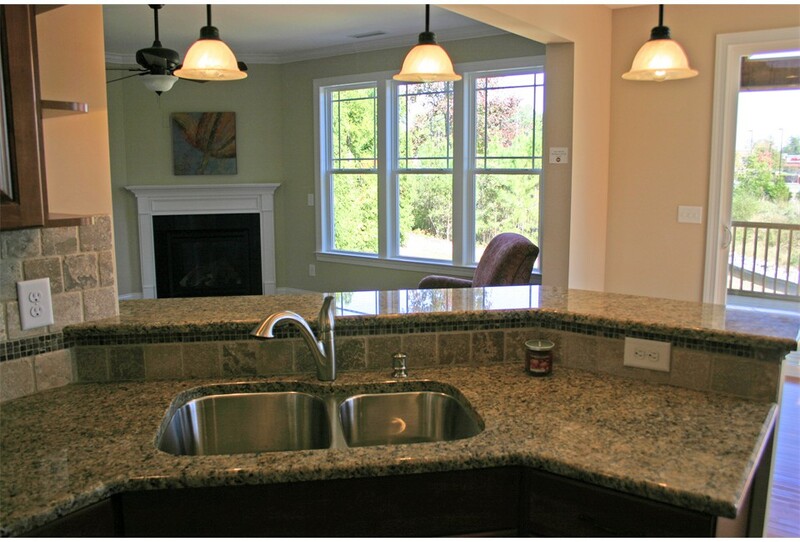 Our fine selection of kitchen countertops is fabricated by us and installed by our crew. 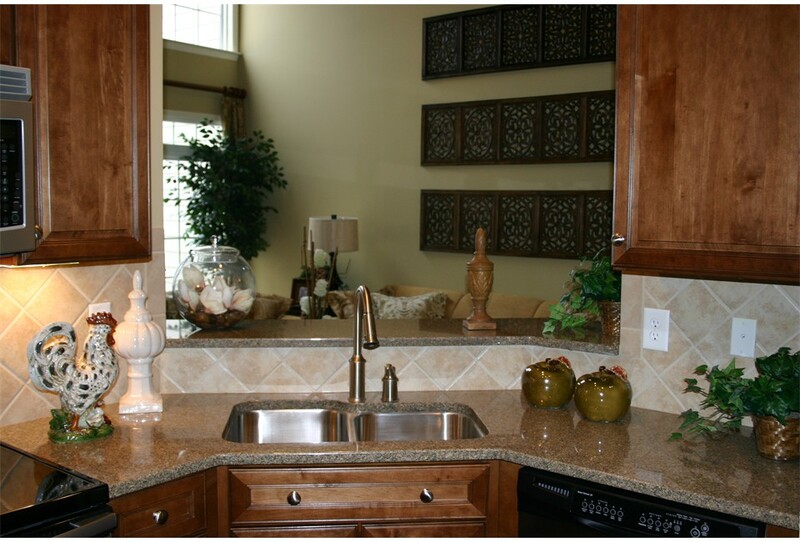 There is no kitchen counter top job that is too big or too small for us. 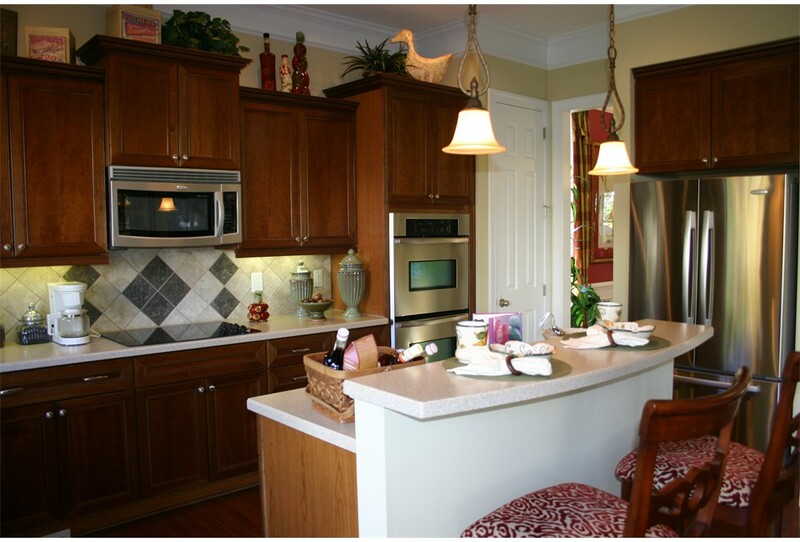 You will find that we have plenty of satisfied customers in North Carolina. 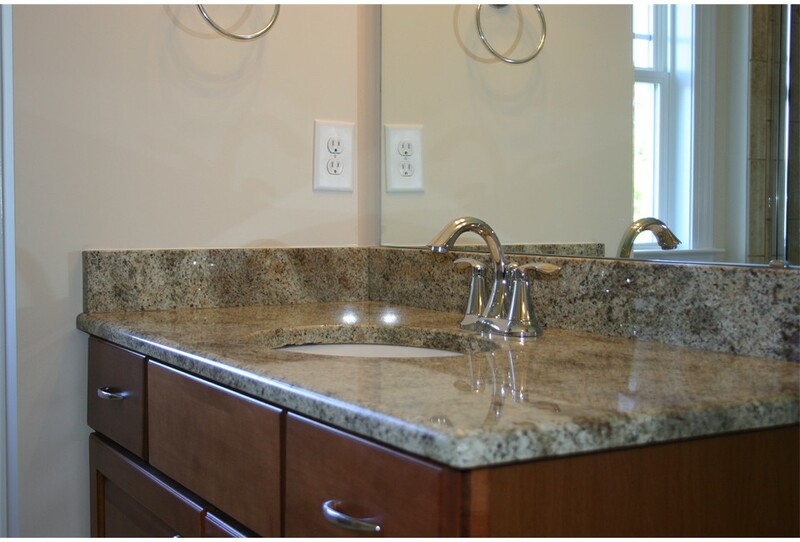 The granite countertops in North Carolina that we have can also be purchased with recycled materials and LEED certified green materials. 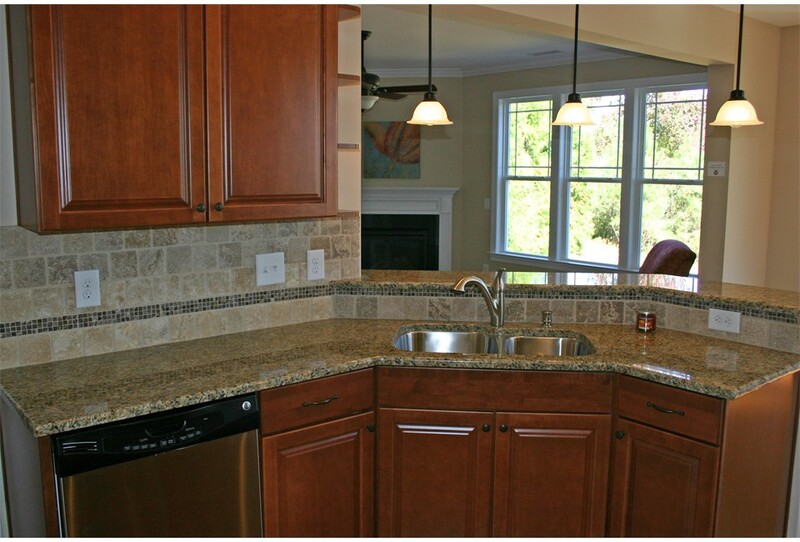 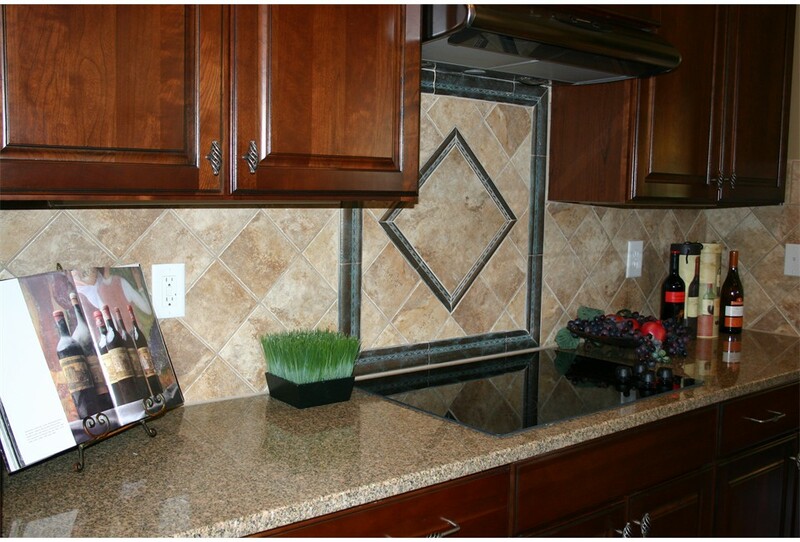 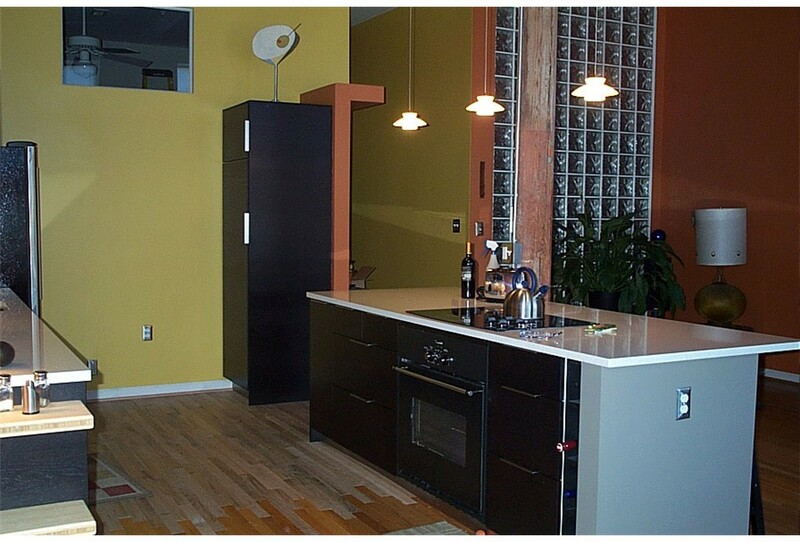 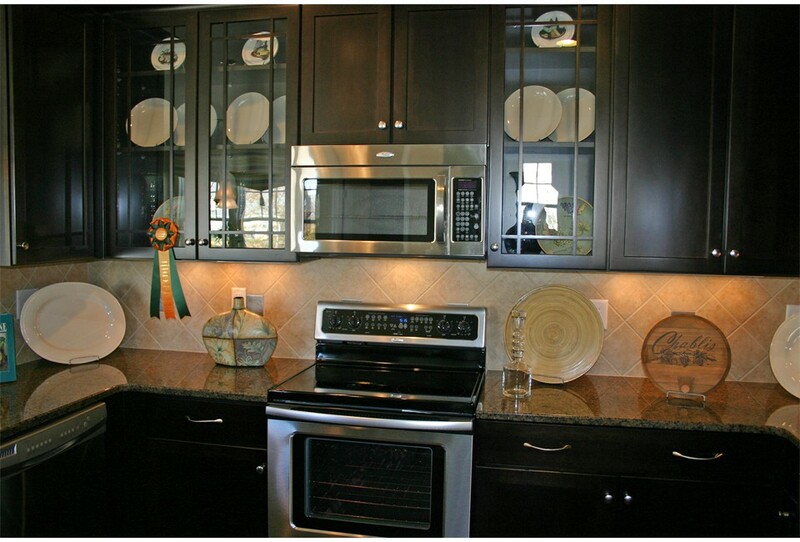 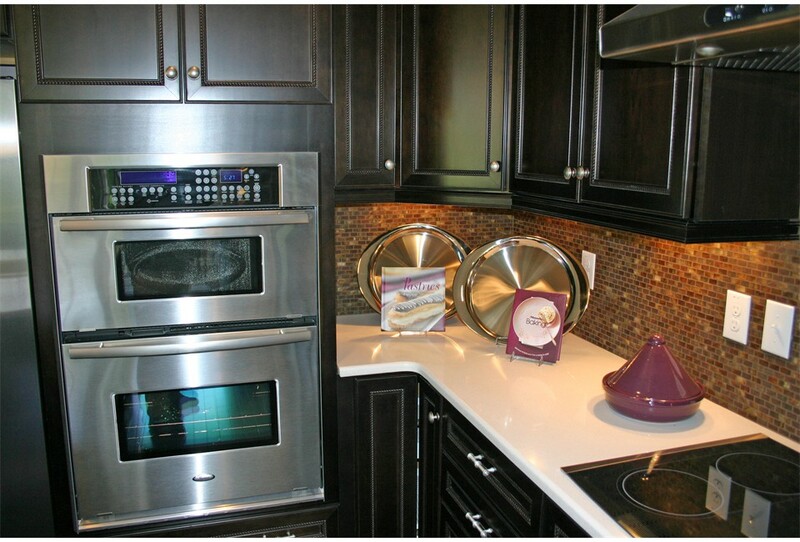 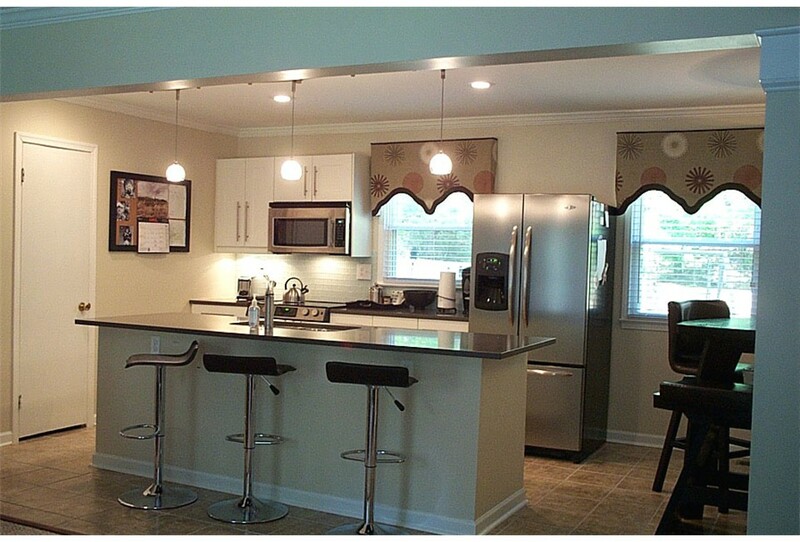 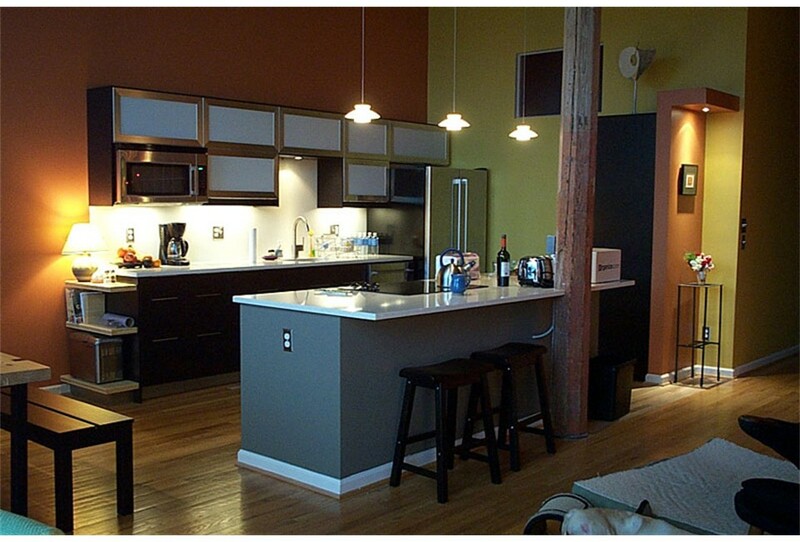 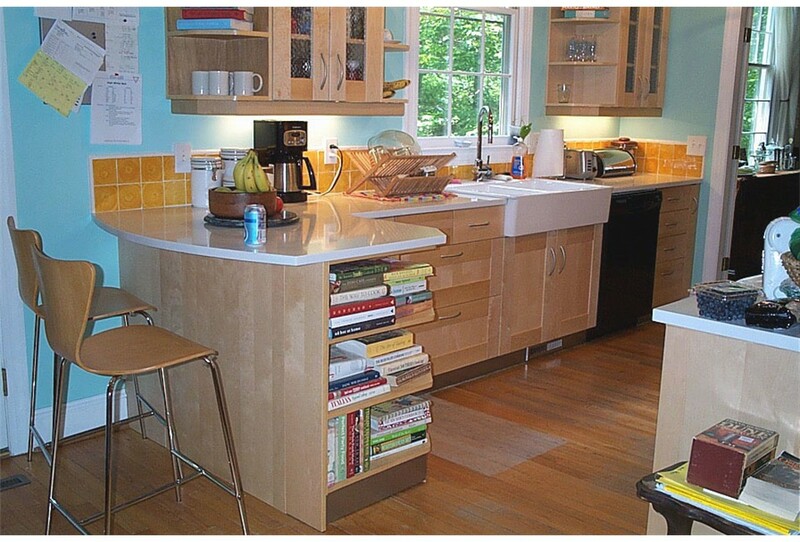 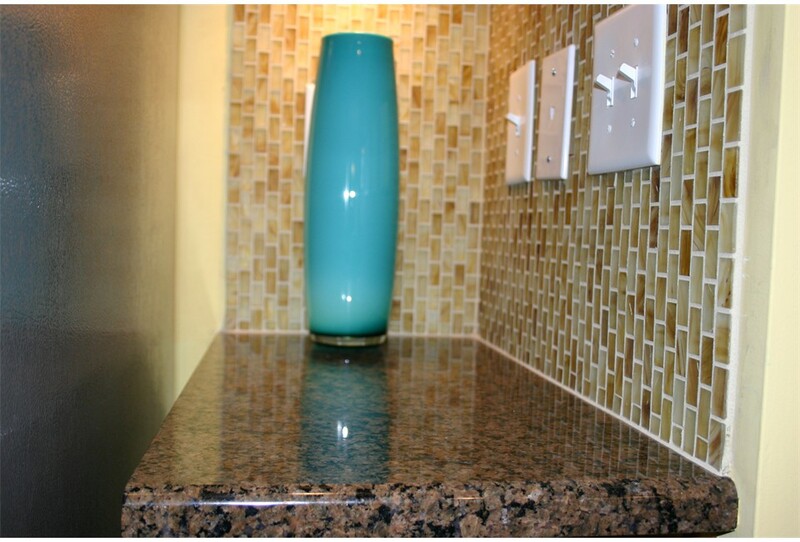 Browse around our photo gallery of Raleigh countertops to see what you can find. 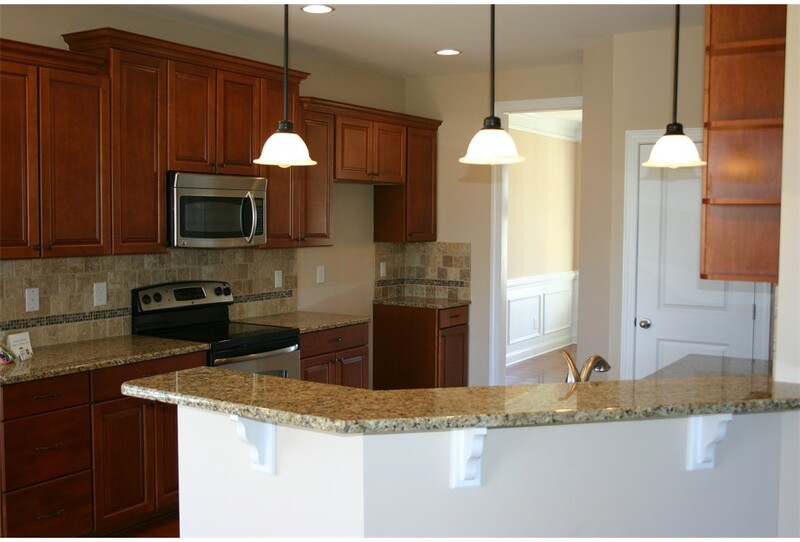 North Carolina cities and counties that we service are: Raleigh, Cary, Wake Forest, Morrisville, Garner, Apex, Holly Springs, Fuquay Varina, Wendell, Zebulon, Durham, Pittsboro, Wilson County, Wake County and Chatam county. 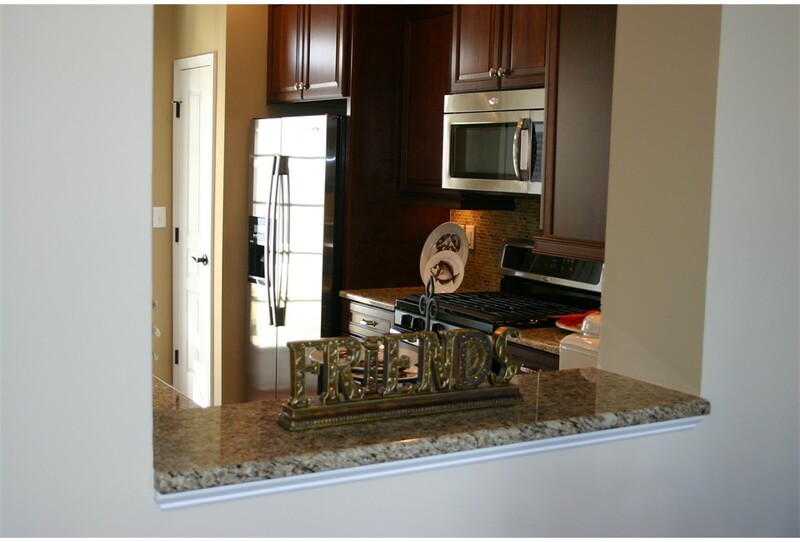 Give us a call when you�re ready to schedule an appointment.